If you’re based in Edinburgh and looking for a high-quality and experienced scaffolding rental service, then the Brae Scaffolding team is the team for you. 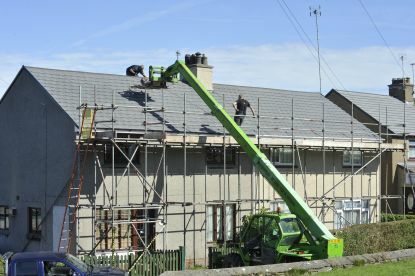 Whether you’re planning on completing some roof work on a residential property or looking for some more technical scaffolding on a busy high street or commercial building we offer a rental service that delivers, constructs, and removes your hired scaffolding efficiently and safely in a way to suit you. Give us a call on 07985161771 to arrange an appointment for quote. 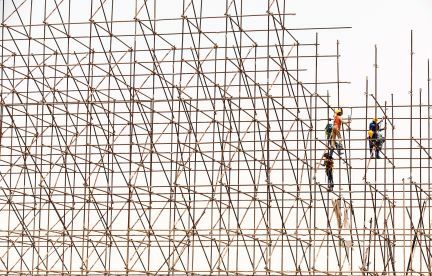 When it comes to scaffolding it’s important that safety is the number one focus when constructing and dismantling your scaffolding. 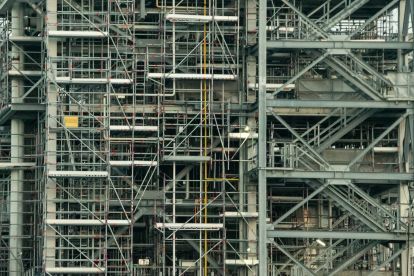 Our experienced scaffolders are qualified professionals and will always ensure the structures we build are entirely safe for use when it comes to your project. We understand that you require only the safest conditions for yourself and employers and that is what we deliver with our scaffolding rental services. Once you’ve finished your job or project give us a call and we’ll gladly fly round and safely remove the scaffolding from the property or business. 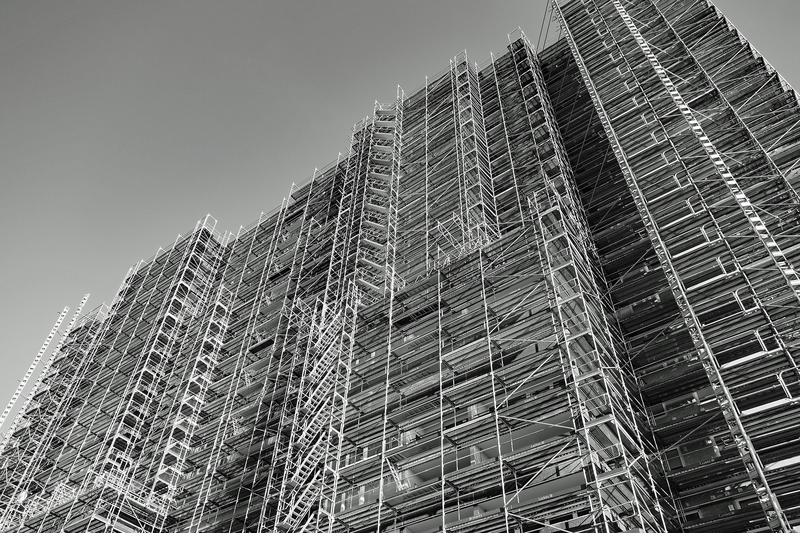 We’re experienced in erecting and dismantling diverse scaffolding structures so are able to remove the scaffolding quickly and efficiently to provide a hassle free service for both yourself and your customers. Please note that Brae Scaffolding may not be able to honour booking requests made.